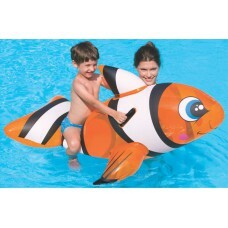 Size: 91cm (d) Ages: 10+ Full colour box This item is dependent on availability from our su.. 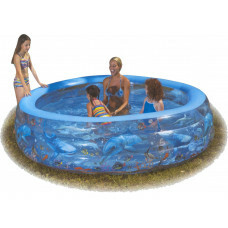 Size: 99cm x 66cm Age: 3-6 This item is dependent on availability from our suppliers..
2 chamber design Repair patch Full colour box This item is dependent on availability from o.. 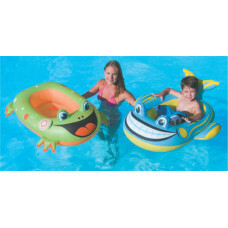 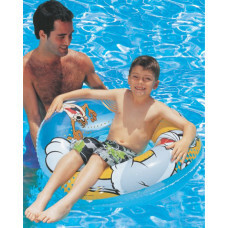 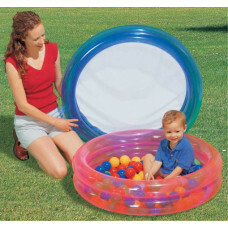 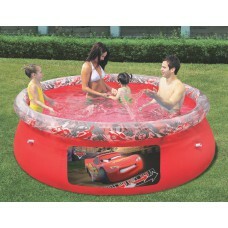 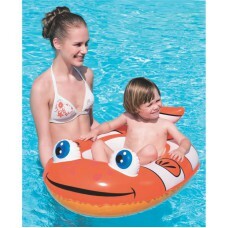 Size: 244cm x 66cm Water capacity (80%): 2300 litres Easy set up 3-ply, heavy guage PVC sid.. 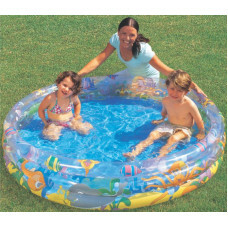 Size: 102cm x 69cm Ages: 3-6 See-thru window Safety valves Sturdy vinyl This item is de.. 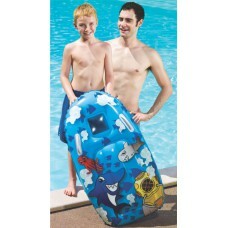 Size: 157cm x 94cm Age: 3+ Heavy duty handles Repair patch Full colour box This item is.. 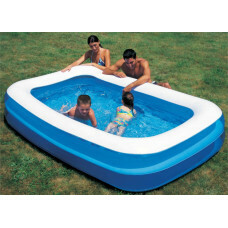 Size: 183cm x 76cm Contour pillow design Double sealed edges Large 5 chamber design Repai..
3 chamber design Extra wide side walls Safety valves Repair patch Full colour box This .. 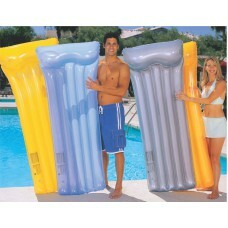 Size: 191cm x 71cm One air chamber I-beam construction Repair patch This item is dependen..